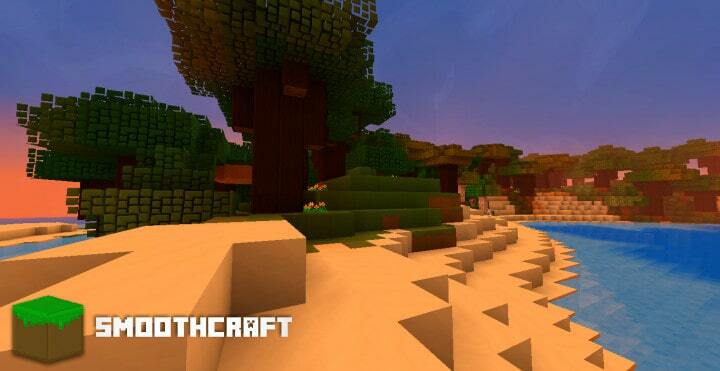 Do you like simplistic packs? 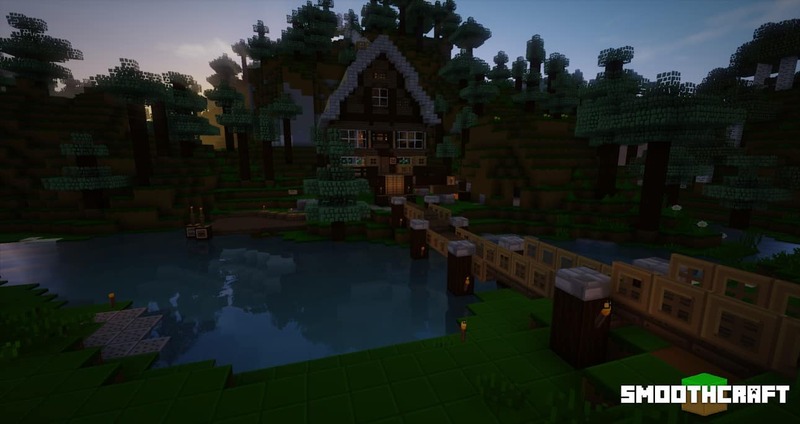 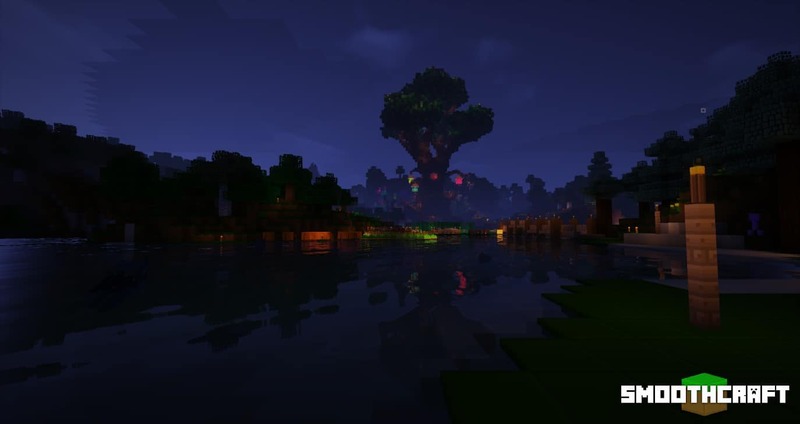 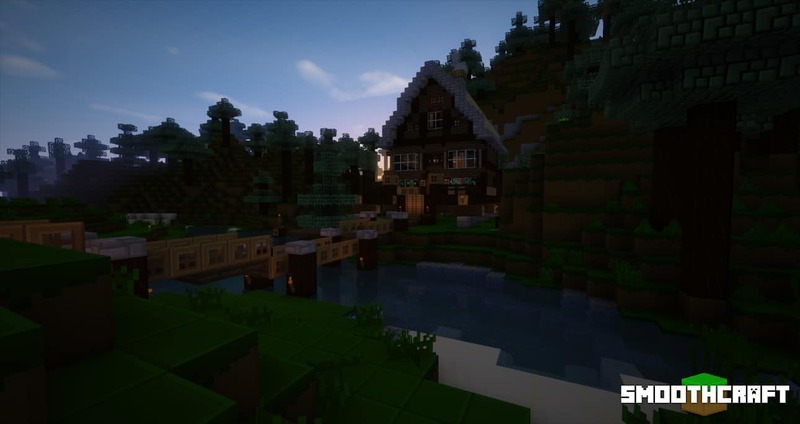 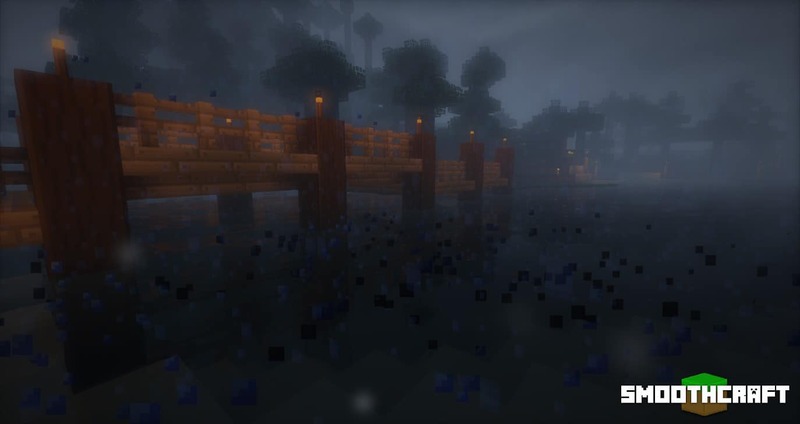 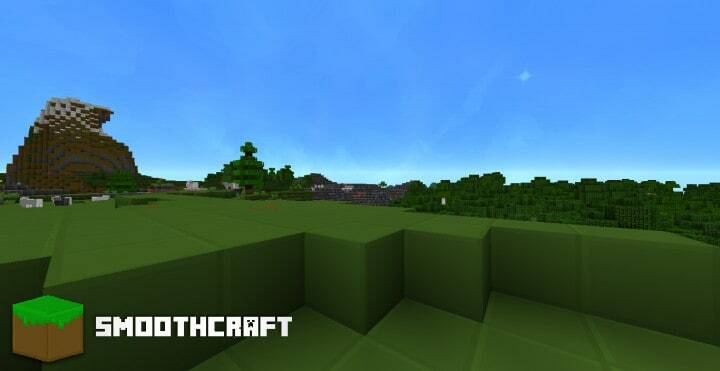 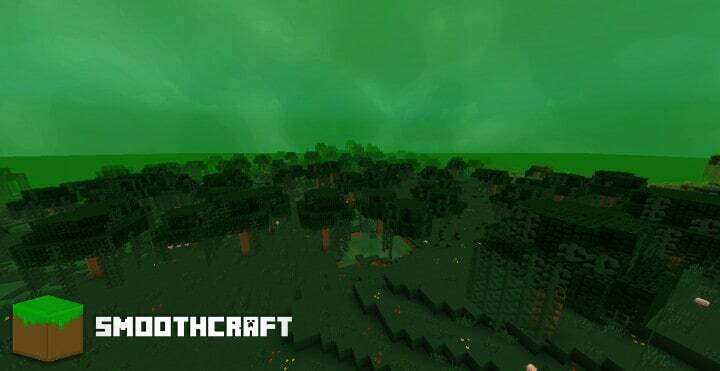 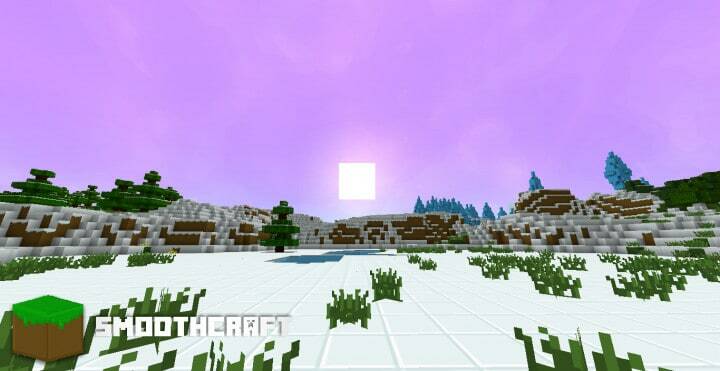 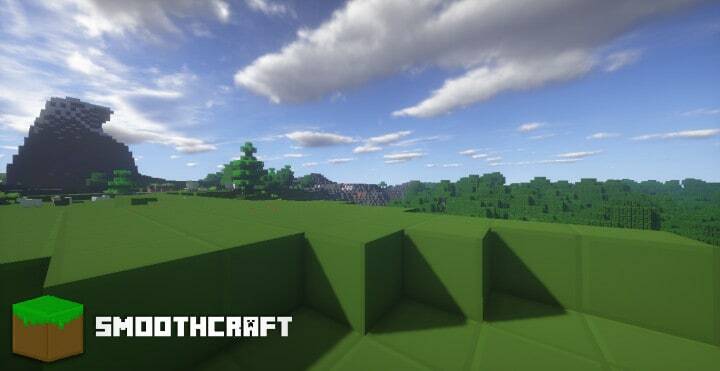 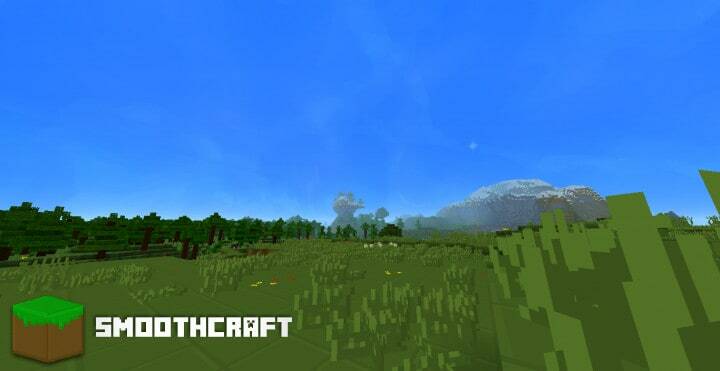 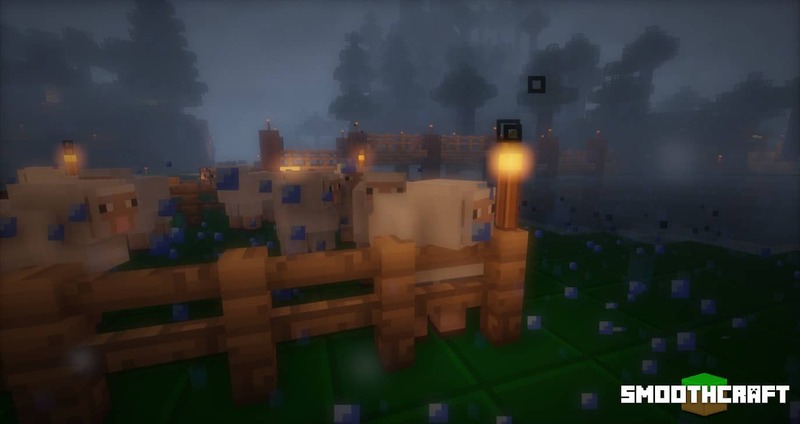 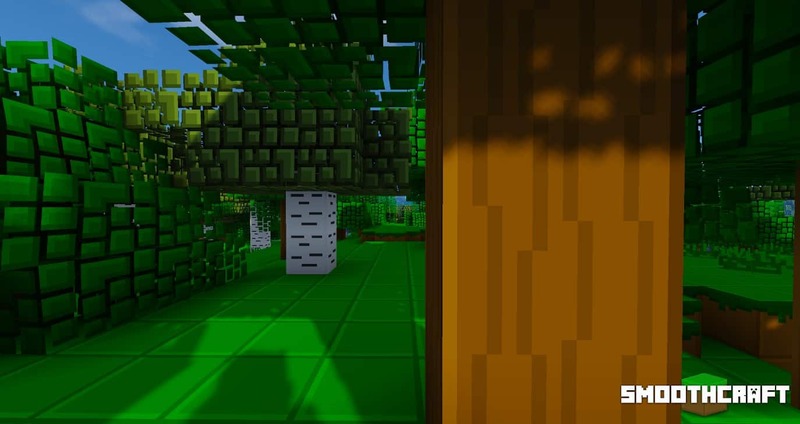 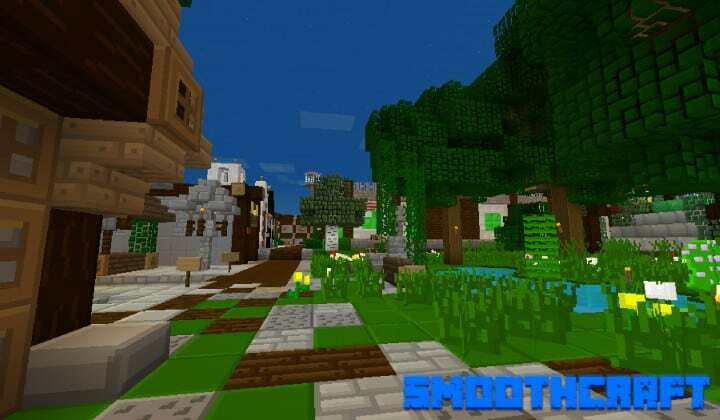 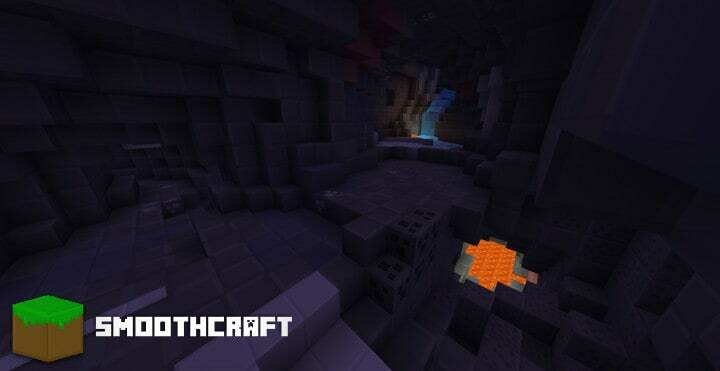 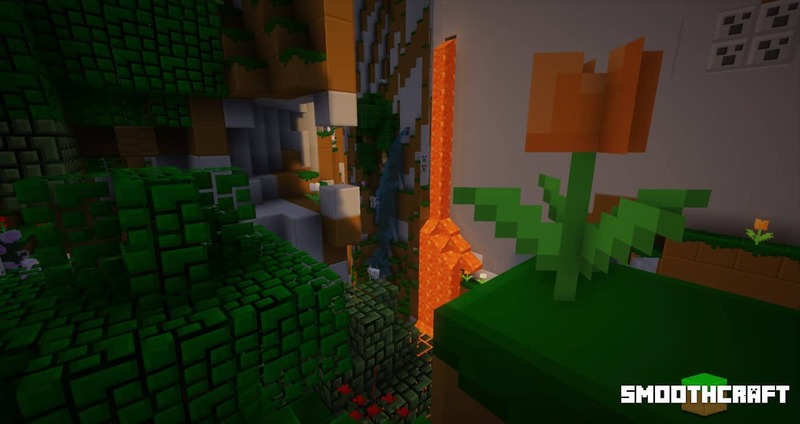 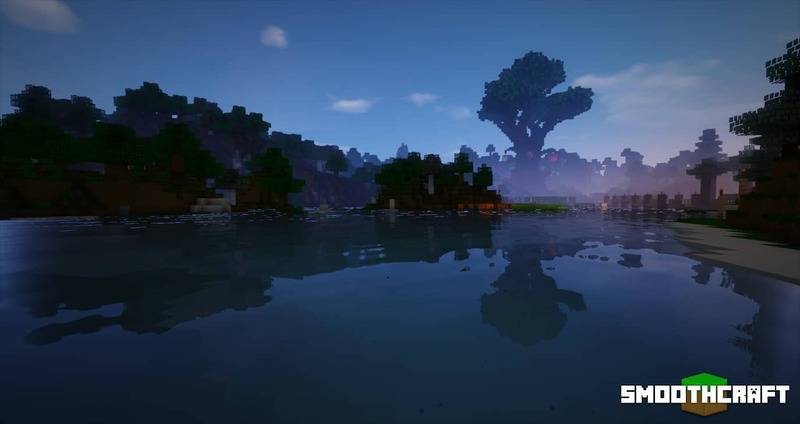 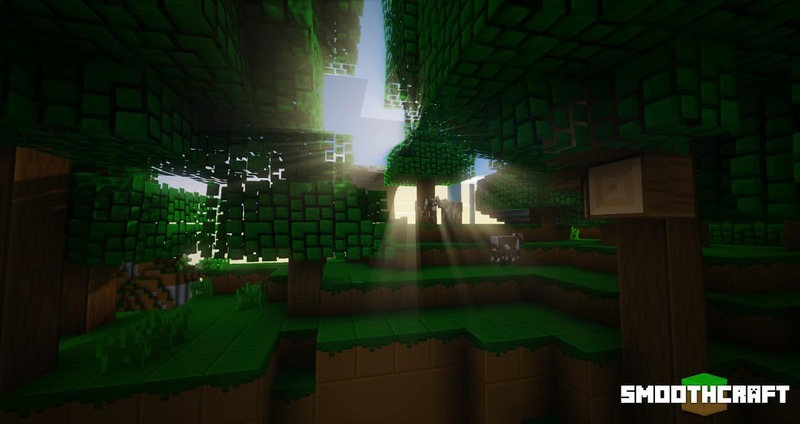 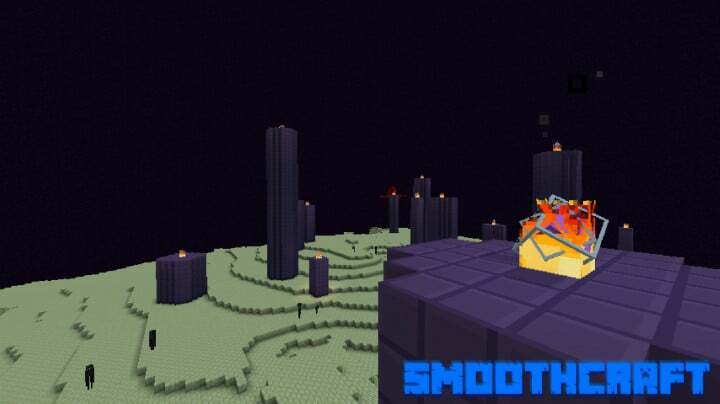 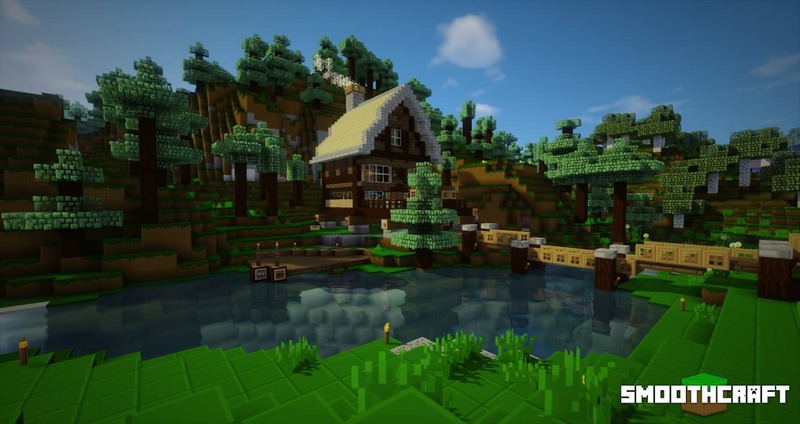 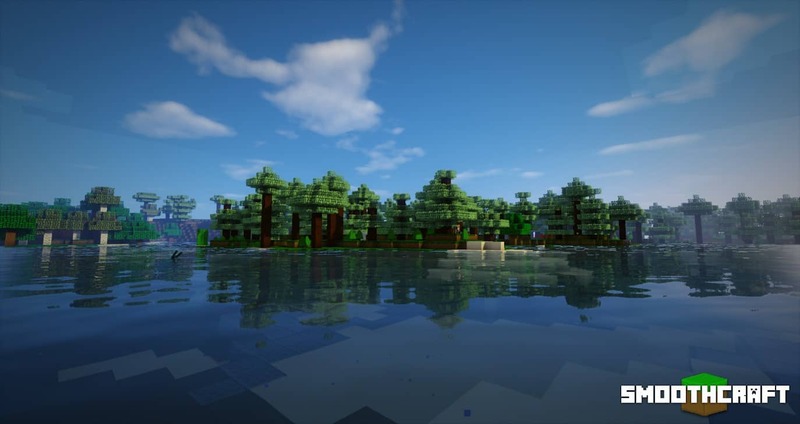 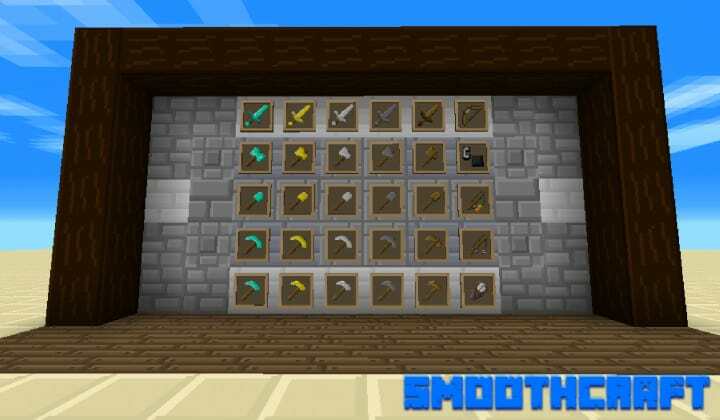 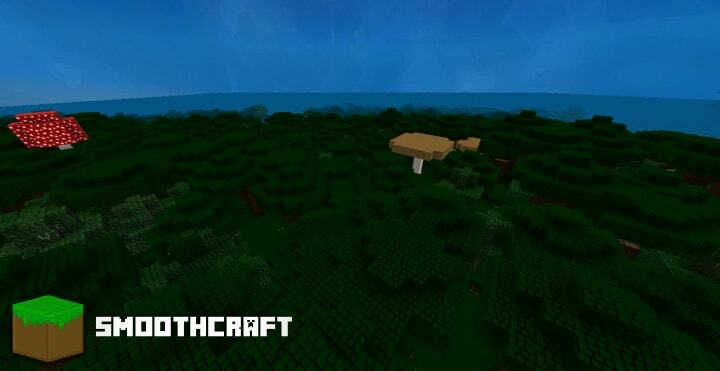 Smoothcraft is simplistic and small resolution minecraft resource pack. 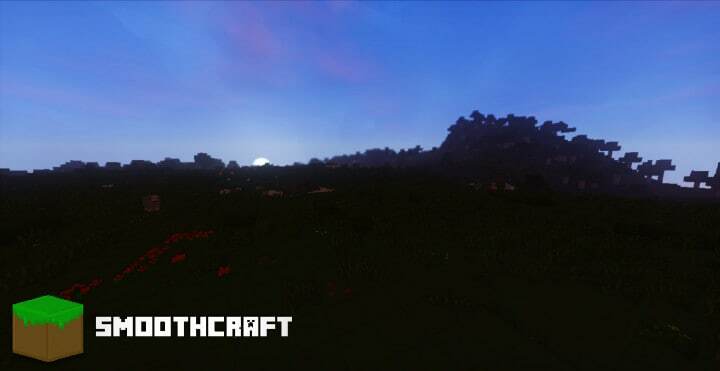 From developer’s words Smoothcraft Resource Pack is more saturated then default textures. 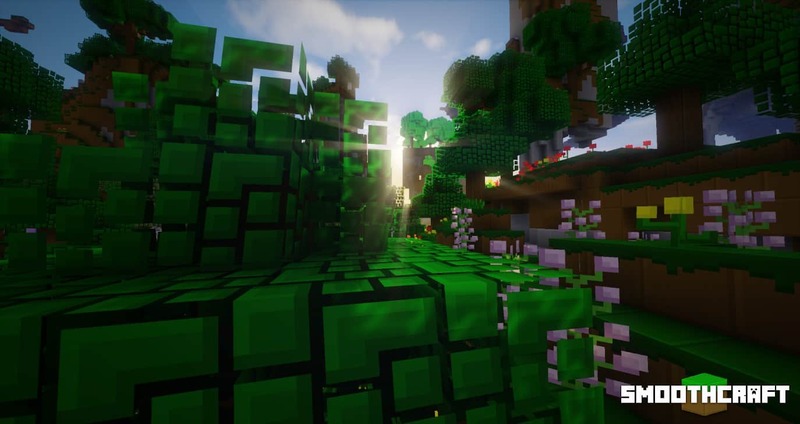 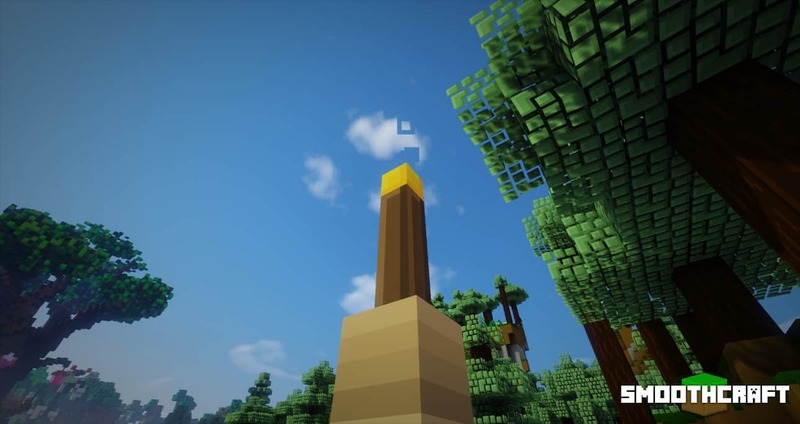 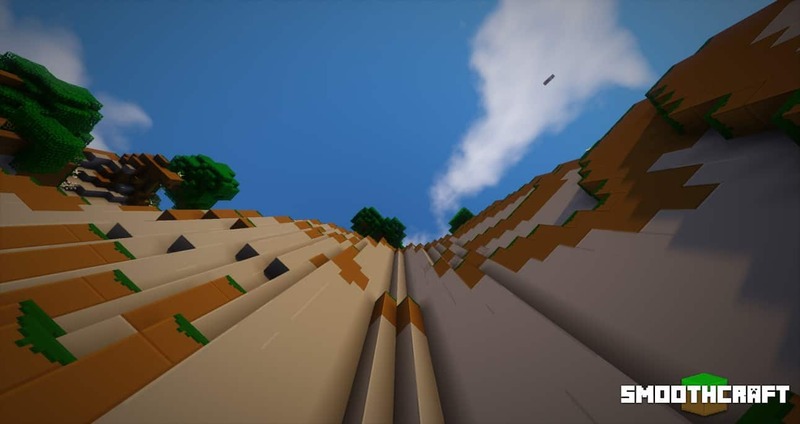 Personally, I think this is very appealing resource pack and one of the best of the lower resolution options available. 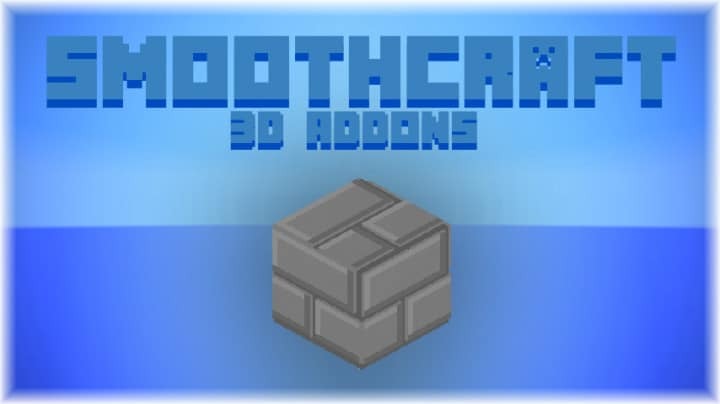 Additionally this pack also has 3D models. 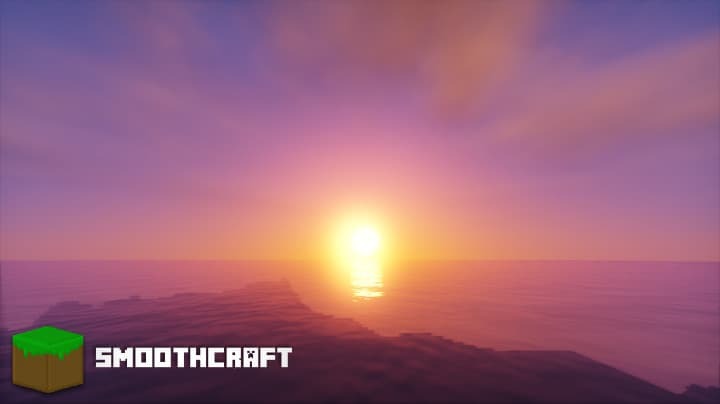 Feel free to check out the screenshots below. 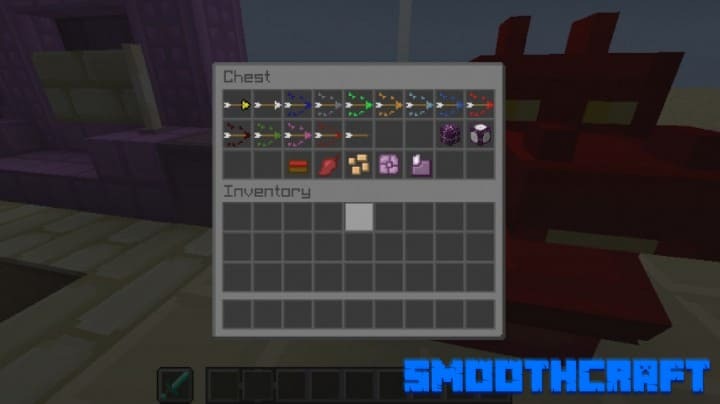 *Credit for creating and developing Smoothcraft goes to MasterMind_DC. 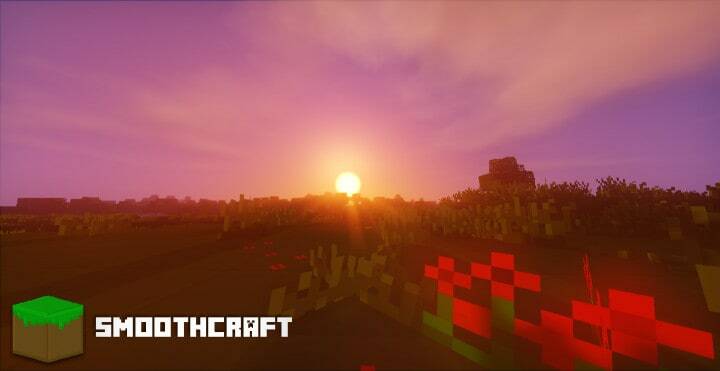 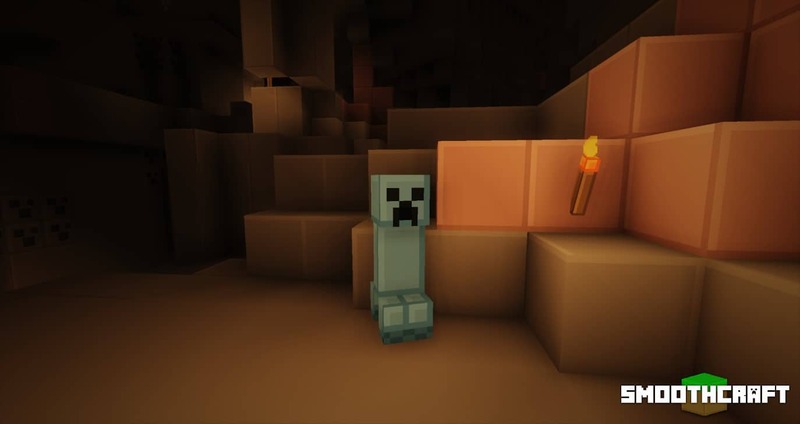 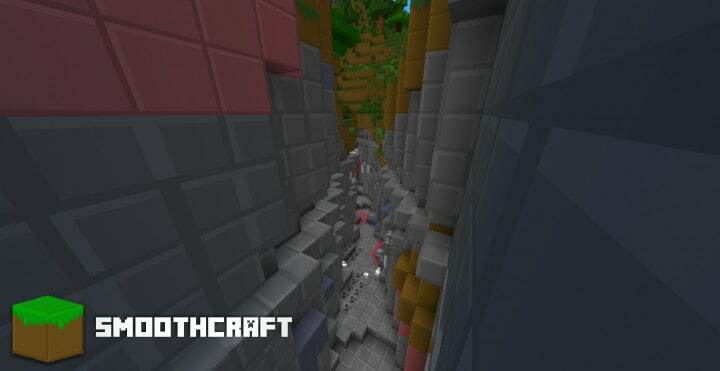 It is designed and compatible with the following minecraft versions: 1.12, 1.11, 1.9, 1.8. 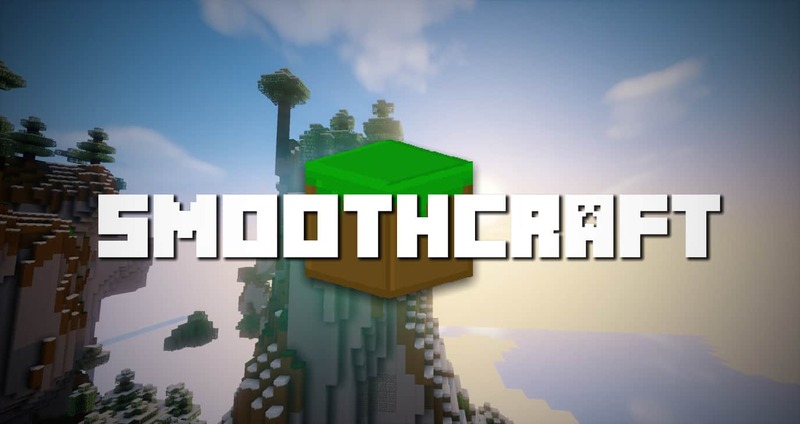 Right now Smoothcraft has 331413 views.